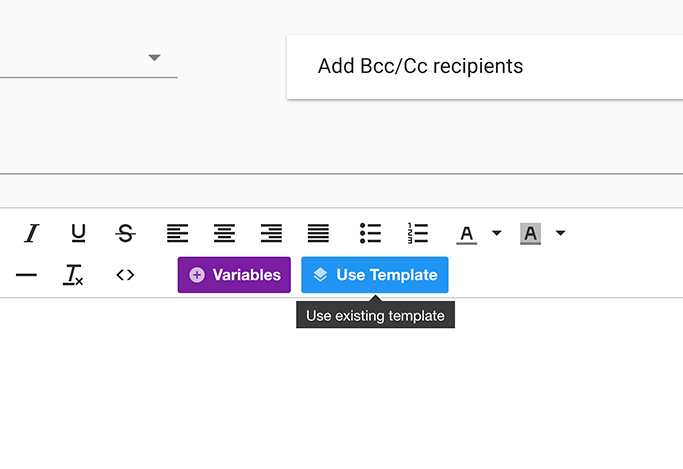 You can now use your saved templates inside your Gmelius Campaigns. Import in one-click a template from your collection - it can be yours or one shared with your team. 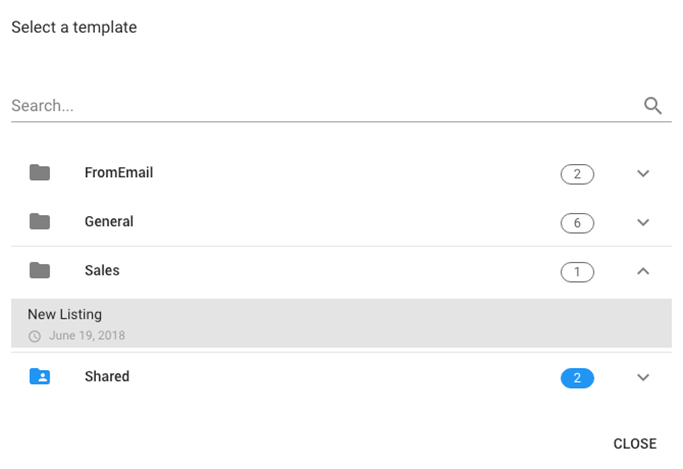 You can insert your template during the Compose Stage (2) of your campaign set-up. 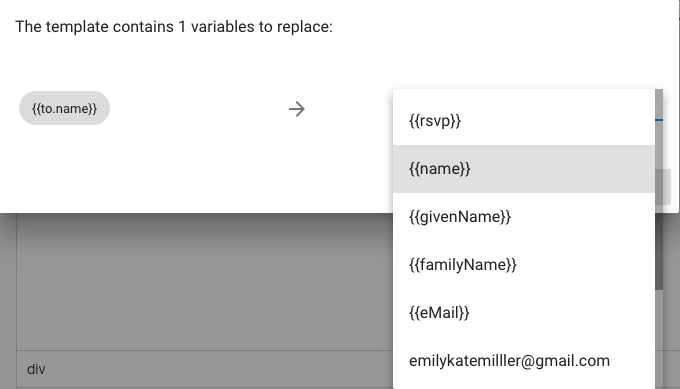 Set the variables of the template from your campaigns list and your campaign is ready to be launched. You are all set, you can continue as intended! Nota bene: The feature is offered exclusively to users with an active Gmelius Business subscription. 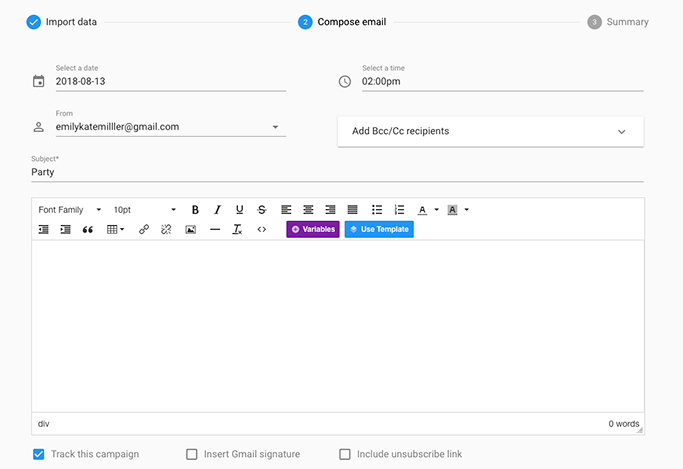 Not yet a Gmelius subscriber, and you want to try our advanced email automation features?